OEM quality Nissan Smart Key Remote. Remote fits model X-trail/Qashqai and is unlocked, guaranteed to work, and ready to program. Must be programmed by dealership technician or qualified locksmith. Please verify continental number CWTWB1G767 on your current remote for fitment to your vehicle. 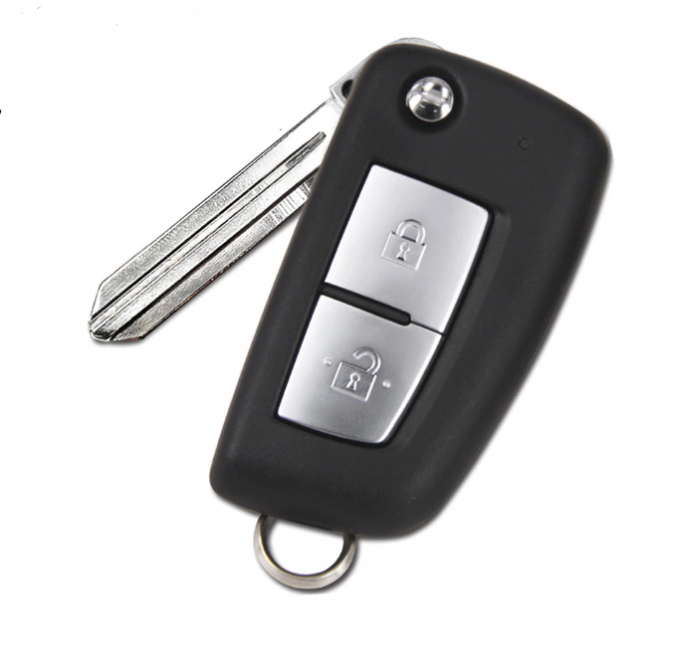 This listing is for a NEVER USED keyless entry remote. This remote features lock, unlock buttons on the front. Photo is of actual item that will be received.